I am about to finalize my order and i am troubled about the ride comfort. Basically whether I should go for the HSE Dynamic which comes with the 21 inches or should better choose smaller diameter wheels like 20 inches of an HSE. For sure the 21 inches looks much nicer than the 20 inch but for me priority is the ride comfort.. I cover about 25.000 miles every year both motorways and city drive. Currently i drive a Freelander 2 which is really relaxing to drive. I appreciate your help. 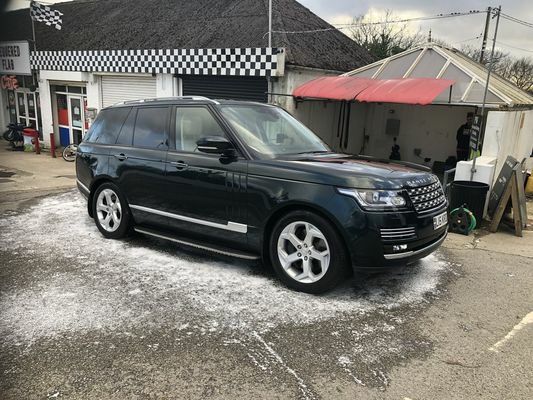 I’ve owned 3 x Freelander 2’s (on 17, 18 & 19” rims), 2 x Disco 4’s (on 20” rims) and now own a Full Fat RR which came with 21” rims. I drive between 35,000 and 40,000 miles a year. I drove my RR for 44,500 miles on the 21” rims, before intending to temporarily swap to a set of 20’s nearly 6,000 miles ago. The ride on the 21’s was fine, but I was completely knocked out by how much smoother the ride was on 20’s. They are also much less vulnerable to tram lining and overall, it feels like a new car again. I no longer have to worry about kerbs either! I have now moved to 20” rims permanently and I’ve already sold my spare set of new 21” tyres. 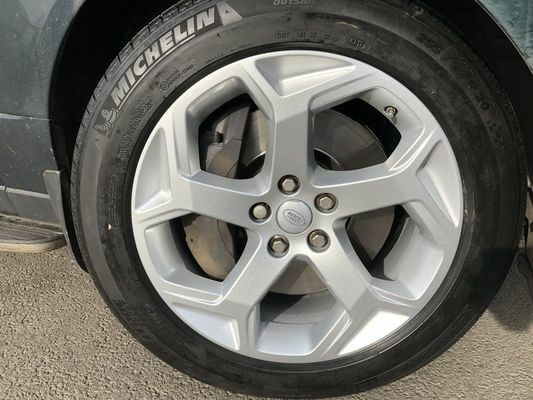 If comfort is vital to you, without a shadow of a doubt, go with the 20’s They are also incredibly easy to keep clean and you can even check the brake pads without removing the wheels! Thank you guys for your posts. Red Merle the rim size on the Freel2 is 18 inch.. I did 44,500 miles on the 21” rims on the FF, before changing to the 20’s. Thank you very much for the help Red Merle. So i should assume that keeping the same rim size, the ride of the FF is very similar to the RRS?